The mission of the Natural Bridges Media/KSQD is to build community through quality broadcasts, podcasts, training programs and community events that celebrate the uniqueness of Santa Cruz County. KSQD audiences will be well-informed about the issues affecting their lives. Listeners will feel a sense of belonging because they can interact with a station that is responsive to their needs and interests. Broadcasts are primarily live and local and volunteer-hosted and produced. 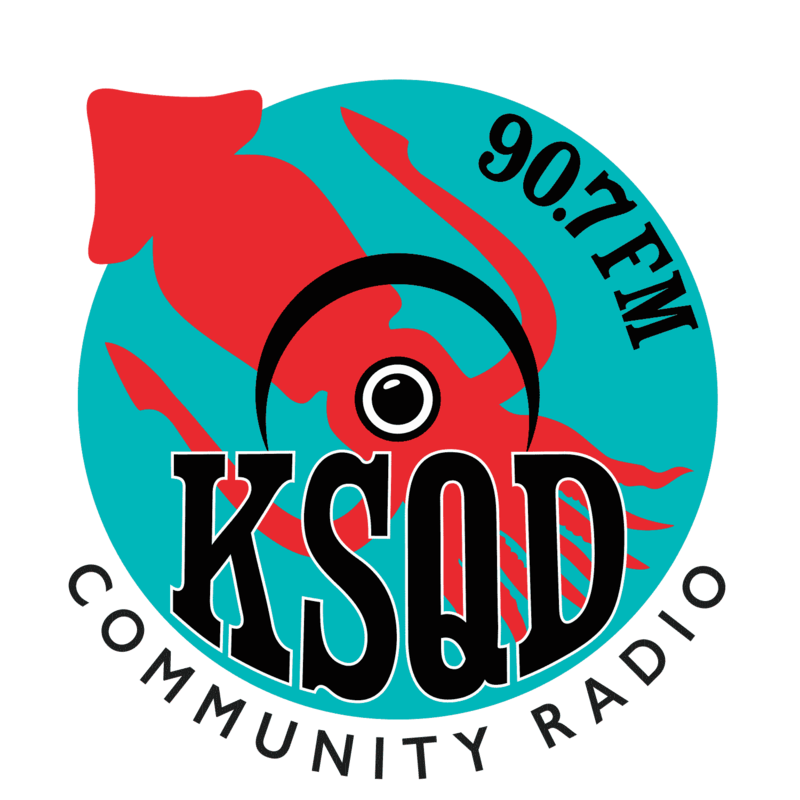 KSQD facilitates quality local journalism, information, culture, and music. KSQD will broadcast emergency alerts and updates. Listeners experience an open-door atmosphere where differing views are aired respectfully. KSQD gives a voice to individuals, groups, issues and music that have not been covered, making it an alternative to corporate media. Natural Bridges Media is a nonprofit 501(c)(3) organization whose purpose is to run and operate KSQD-FM, a noncommercial, listener-supported community radio station for Santa Cruz County. We are incorporated in California and have our federal tax-exempt status from the IRS.